Groundhog Day opened at the August Wilson Theatre on April 17. 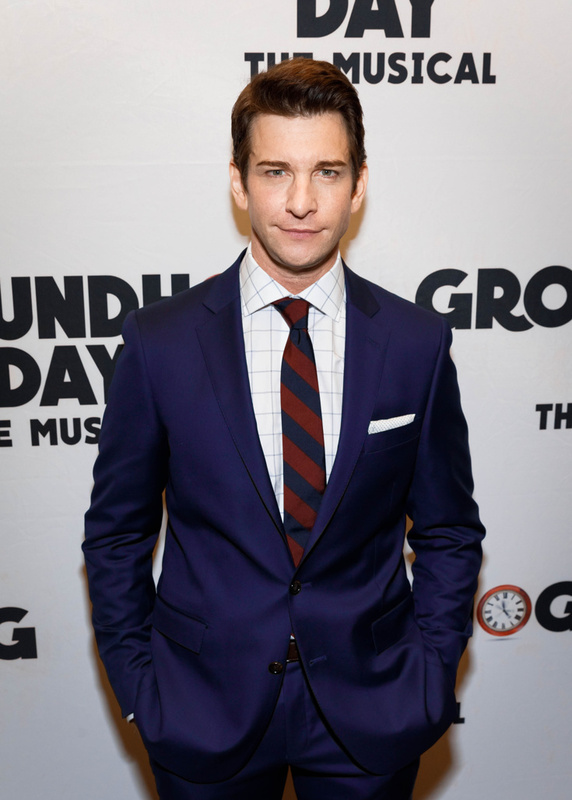 Though he suffered an injury on April 14, headliner Andy Karl was back in action for the glitzy Broadway opening. Congrats to Karl and the cast for rallying! Check out their glamour shots!